GABORONE, Botswana, April 4, 2019/ – The Grand Palm Hotel Casino and Convention Resort will this weekend host renowned South African fashion designer, Gert-Johan Coetzee alongside Botswana’s Blue-eyed boy, radio personality and MC Loungo Andre Pitse. 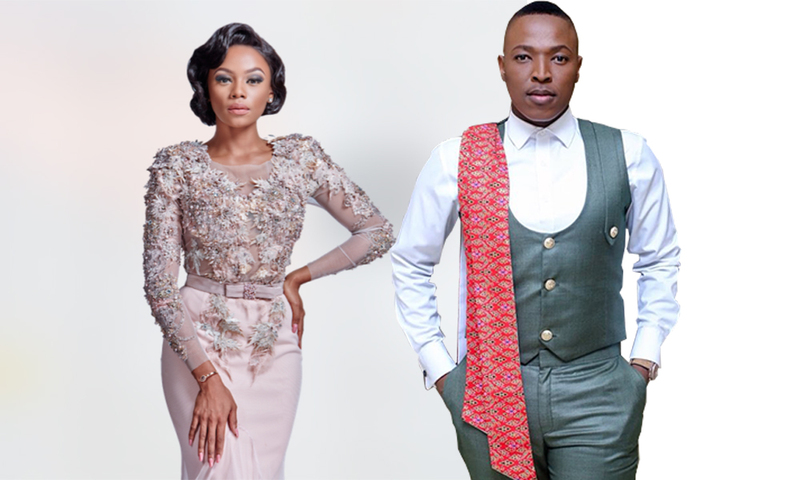 The two stylish personalities are expected to bring to life the hotel’s 2019 edition of the swanky Bridal Fashion Show and Wedding Expo slated for Saturday April 5 – 6, 2019 between 10h00 and 17h00. The Grand Palm Hotel has partnered with Fashion Without Borders to host a fashion show around the theme, ‘Ready to Wear’, which will take place a day before on Friday, 5 April 2019. “This year, we’ve partnered with Fashion without Borders to showcase the work of some of Botswana’s most talented young designers for their fifth annual fashion show, as well as some of the continent’s most well-known designers, all on one stage. 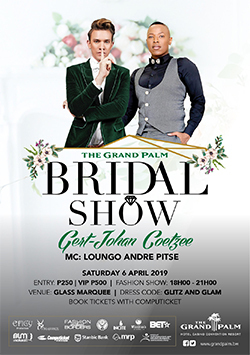 As such, we are thrilled to have South African designer, Gert-Johan Coetzee as one of the headliners for The Grand Palm Bridal Fashion Show, which will take place ahead of the Wedding Expo,” said Neo Nkele, Hospitality Marketing Manager. Tickets to the Fashion without Borders Fashion show happening on 5 April 2019 sell for P250 standard, and P500 VIP while a VIP 3-day pass sells for P1, 000. Entry to the Wedding Expo on April 6 2019 costs just P25 and all proceeds will be donated to charity. Those looking to exhibit at this year’s Wedding Expo are advised to contact 363 76 07 for bookings. 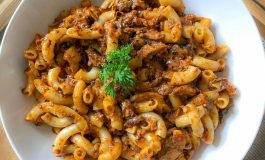 Pop-Up Stall for Exhibition costs P700. 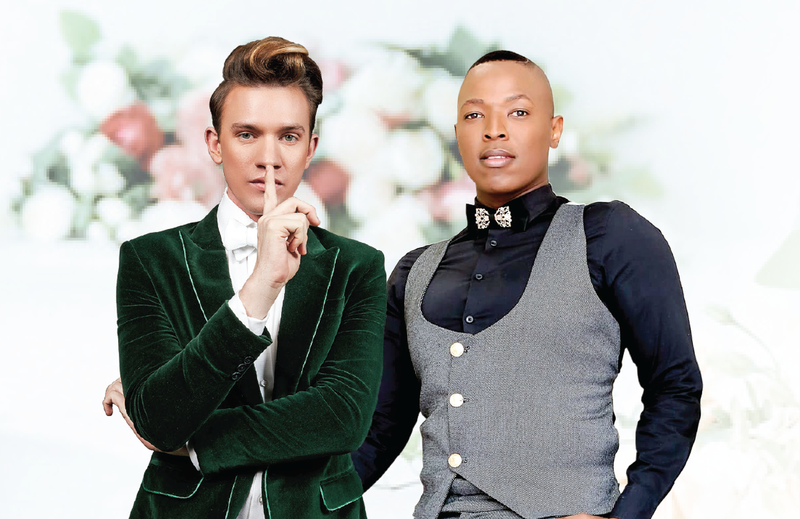 With only a few hours left before the Wedding Expo 2019 edition gets underway, #BotswanaUnplugged looks at the two personalities pound-for-pound and just how both King B and Gert-Johan Coetzee are a match made in Heaven to excite and enliven the local fashionistas with their glitter. King B’s star is incessantly on the rise and he’s currently the most sought after MC in the local showbiz top dealings. True to his epithet, he calls himself King Bee and definitely like a king all things big in the showbiz have to have his name on it, exponentially also like a Bumble bee – he is busy. 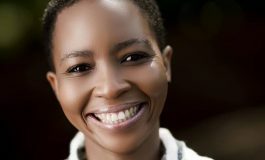 The Yarona FM mid-day radio presenter has been the busiest hosting events since the beginning of 2019. 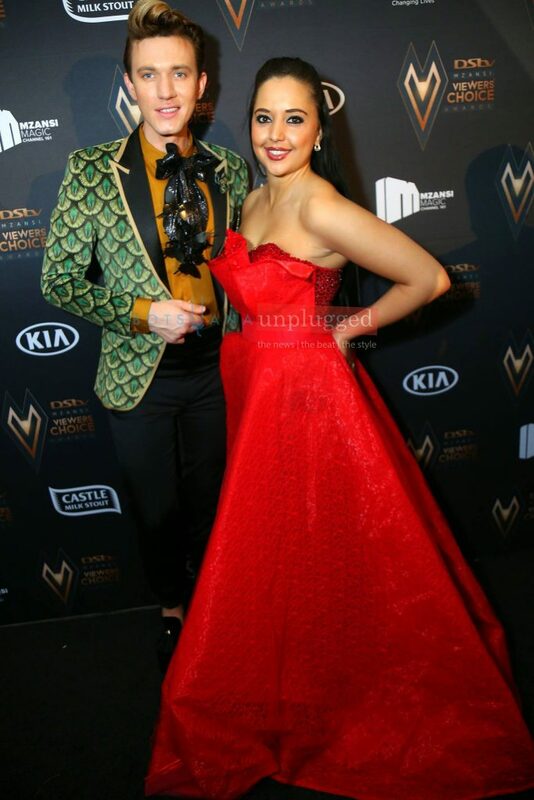 Firstly he co-hosted the Yarona FM Music Awards alongside his role model Bonang Matheba and barely two months later has he returned to Grand Palm where he is expected to host another renowned fashion designer Gert-Johan Coetzee. 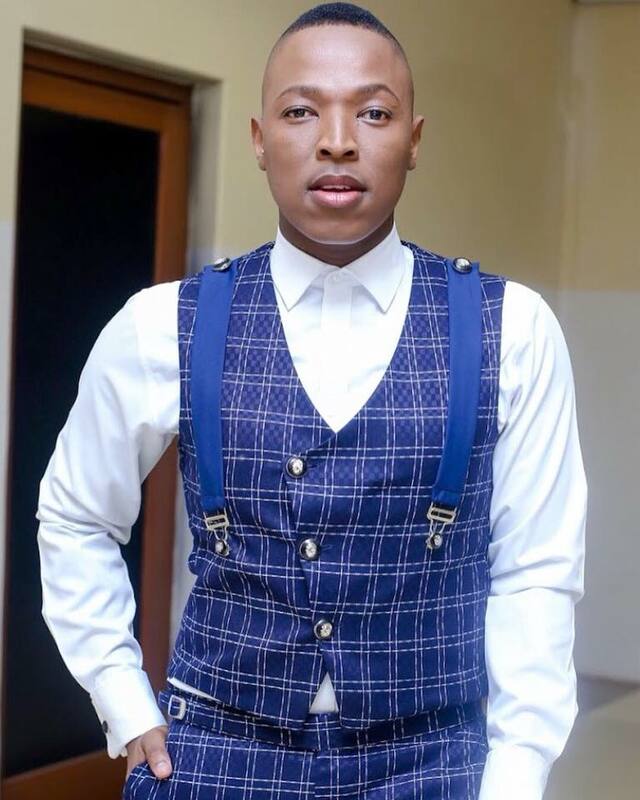 King Bee’s rapid rise soared when he hosted the 2017 Miss Botswana pageant. 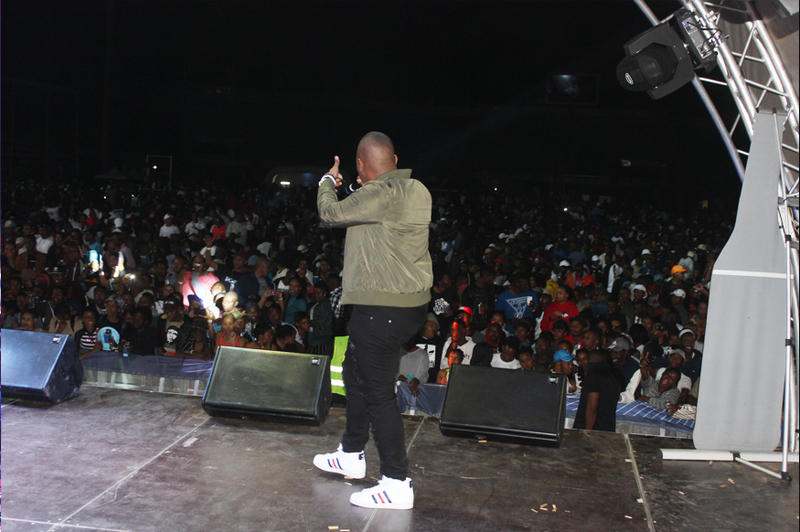 He was also nominated as an MC at South Africa’s Mahika Mahikeng Cultural Festival breaking barriers for a local MC to get a gig in a foreign country. Truly destined for bigger things in the showbiz industry, the Morwa-born lad started his television career in 2010 with the My African Dream brand. He left the job in 2012 and later joined BTV’s Flava Dome in 2013 alongside Sadi Dikgaka. He was then recruited by Yarona FM but later joined ICE100 – an online radio platform, albeit only for a short stint before retracing his steps back to Yarona FM. On the other hand his South African counterpart, Gert-Johan Coetzee is expected to teach local fashion designers a thing or two from this renowned fashion guru who is expected to arrive in the country on Friday. The decorated Coetzee (32) is a South African fashion designer whose fashion atelier is based in Linden, Johannesburg. He specializes in couture red carpet gowns, however he also designs a commercial ready-to-wear range in the fashion department store Edgars in Sandton City and Edgars in Melrose Arch (Johannesburg). In August 2013, he launched a third range called ‘Vintage Closet’. Coetzee is known for dressing South African and international celebrities at red-carpet events. His love for fashion started at a very early age, and when he was in Grade 2 he told his mother that one day he was going to be a famous fashion designer. He attended Koster primary school until Grade Four and then was home-schooled. As a young boy in school he used to dress his pencils up in tissue paper and by the age of sixteen he started studying at the North West School of Design. He graduated from NWSD in 2005.